“I was away when the Ireland match was on but made sure I watched it. My first impressions were that James Hook and Mike Phillips only got a half each to impress, behind a pack that hadn’t played together. In my view, the best 9 and 10 in the world would struggle to perform in a team getting destroyed up front – they had no platform to play. What’s done is done though and Gats (Warren Gatland) has dropped three players with over 200 caps between them. That’s a lot of experience to lose. Faith has been invested in players who are not proven quanties and Wales will no longer have them as fall-back option. Once they’ve been cut, they’re gone. It’s a huge call. 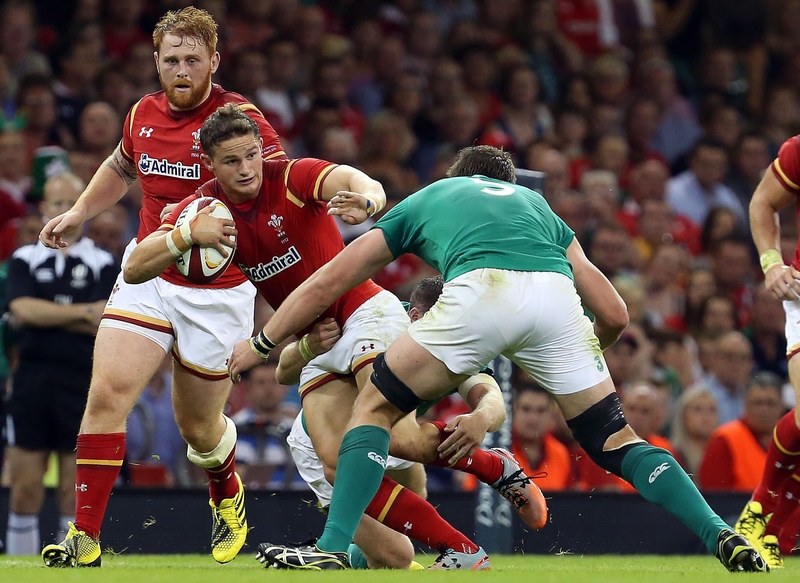 “At full-back, Leigh (Halfpenny) is perfect for the structured-game Wales play. 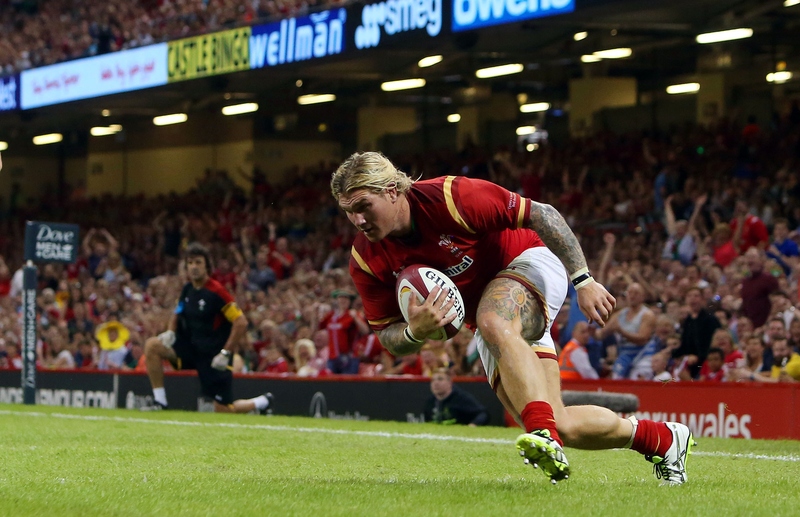 When Liam Williams plays there he changes the dynamic of the team. When you kick deep to him, team-mates want to get back and support him, meaning the wings and centres will have to work harder. He takes risks, like most of the great full-backs. I like his infectious personality, you need those sort of guys in the squad. With Liam every kick, tackle and catch is done at 110 per cent and players will feed off that, especially the young ones. He excites the fans. One worry is if you lose George (North) or Liam (Williams) to injury, there’s a lack of vocal leadership. 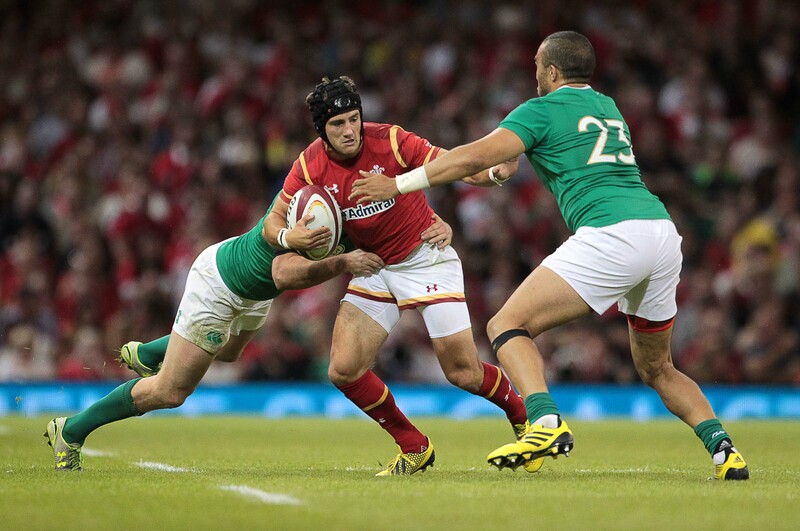 As senior and as great a player as Penns (Halfpenny) is, he’s not too vocal and you can’t blame him. He has to concentrate on his kicking and has huge pressure on his shoulders. “It’s the million dollar question. Deep down, rugby is judged on World Cups these days and if they’re going to say they’ve progressed in the last four years, they’re going to have to do pretty well seeing as last time they reach the semis. Australia have improved hugely in recent months and they will be confident, while England have been played at a consistently high-level in recent years. As for Wales, they prefer to be underdogs, so I’d like to see how the Wales first XV play before making the final call. If you want to catch ‘Alfie’, An Audience with Gareth Thomas takes place at Portsmouth Town Hall on November 11. For tickets http://www.portsmouthguildhall.org.uk/events/an-audience-with-gareth-thomas.